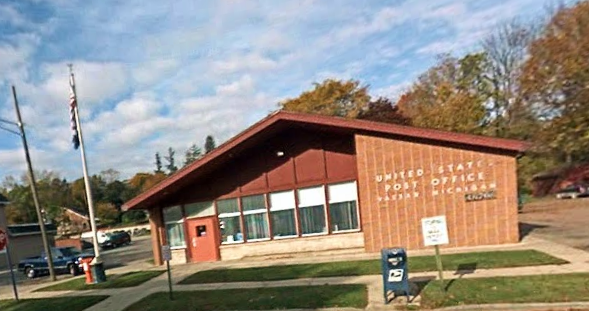 This post office is not on any list and has never been considered for consolidation or closure. The population served by this post office zip code is just over 10,000 (source: Melissa Demographics). The rent is only $7.00 per square foot, which is under market rent for a property this size.